Hemp Bombs Capsules offer CBD-related health benefits in and easy-to-digest capsule form. The capsules are designed to be conveniently stored for whenever you need them. CBD has helped many consumers with a wide number of issues already, having been connected with a multitude of therapeutic health benefits. Mainly, these benefits come from the way CBD interacts with your body’s natural processes. Hemp Bombs sources its CBD from pure CBD Isolate, with zero THC. Then, quality control teams test our products to prepare them for the consumer. No, Hemp Bombs 15-Count CBD Capsules will not get you high. 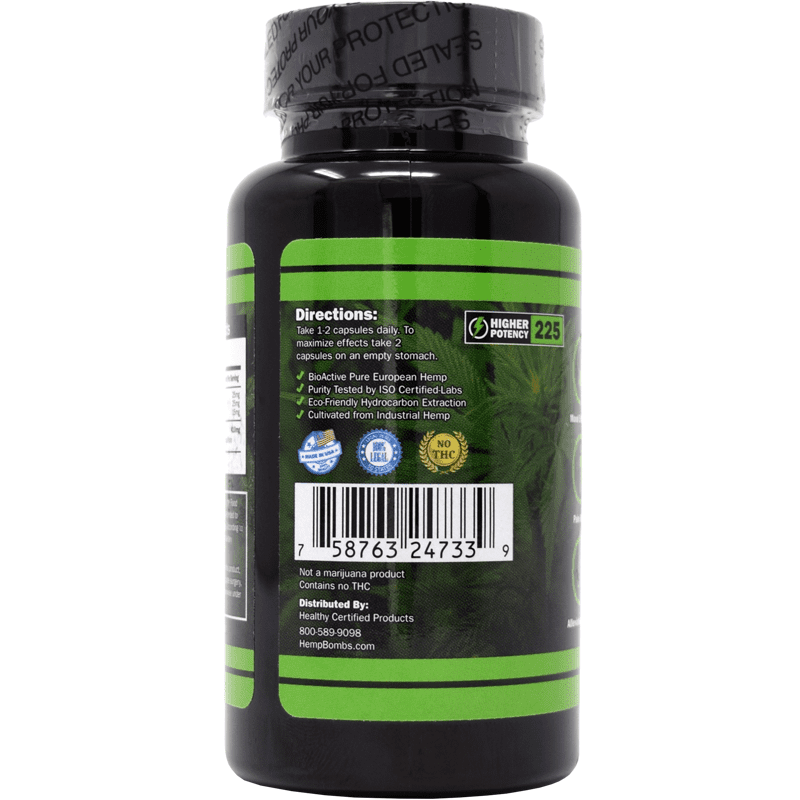 The CBD used in our certified premium CBD Capsules is isolated. Isolate CBD is 99% pure and contains zero traces of the psychoactive cannabinoid, THC. Consuming our CBD Capsules will produce a relaxing calm instead of a “high” that THC produces. I did not have a good experience. I took one capsule and the effects were awful, swimming head, nausea, off balance, anxiety, and migraine. All the things it was supposed to help. I purchased some oil for my dog but will not try it on him. I emailed the company to see if I could get a refund, that’s a bit of money to be out of and not be able to use it. I was having severe pain in my lower back, legs and feet. I tried the freeze first and it gave some relief. It felt so good when applying also. I didn’t get the relief that I was hoping for and started taking the capsules from a 5 pack. The capsules have given me such relief that I am going to order a bottle of the 30 capsules. A lot of my pain resulted from a failed back surgery. The surgery was done in order to try and get relief for neuropathy that was caused from a pinched nerve in my back. I have been in constant pain since 2011. I pray that I will continue to get relief from this product. The neuropathy is horrible!!! My bottle arrived very quickly. I will try them tonight in place of red wine. Unfortunately I wanted to love these but they made me feel weird dizzy and it increased my BP. Powerful! These little green cbd pills really knock me out! I wanna try the high potency ones soon. Been taking the cbd capsules for 3 weeks. Seems to be helping my back pain. I also think I have better mental focus. Have not started taking them yet, just ordered. Will let you know soon. The oil was too strong for me, but I like the capsules much better so far. My wife just ordered a pack of gummies. We will be back with our review on those soon! I am 100% grateful for this product. I was absolutely amazed with this product! Ive had terrible anxiety and depression for a few years. Since i started taking the capsules and gummies last week ive noticed a huge difference in the way i feel. I can now get out of bed and go to work! Very satisfied customer. We have purchased the 15mg & 25mg capsules and are very happy with the product. It has helped significantly with helping sleep & muscle aches & pains. We highly recommend both the product & Hemp Bombs. I have been so hesitant to try these capsules but so glad that I finally did! I called to place my order Cat was such a doll. She answered my questions and gave me 15% off. I love that I wasn’t rushed or pressured to buy more or something I didn’t want. I am truly amazed at how the arthritis in my hands and shoulders gave me relief. These capsules cured my migraines which I’m so happy about. This is my miracle drug. Thank you for healing me and giving me hope. I’m a very happy customer. These caps taste so yummy! I love that they eased the pain I have in my shoulders. I ‘ll order again because I’ve been recommending it to everybody! This product is….AWESOME! I have been able to work again and live my life regular. I called their customer service line to place my order and Cat was very helpful! I am about 2 weeks into my second bottle and man, has my life improved overall. Seriously so very pleased and can’t wait to buy more. These are my go to for sleep and for migraines! I love love love them! Love the the 15mg cbd capsules. Works super good. Got the bottle of cbd capsules today. Gonna try them tonight before bed. Works fairly well. I hate taking pills though. 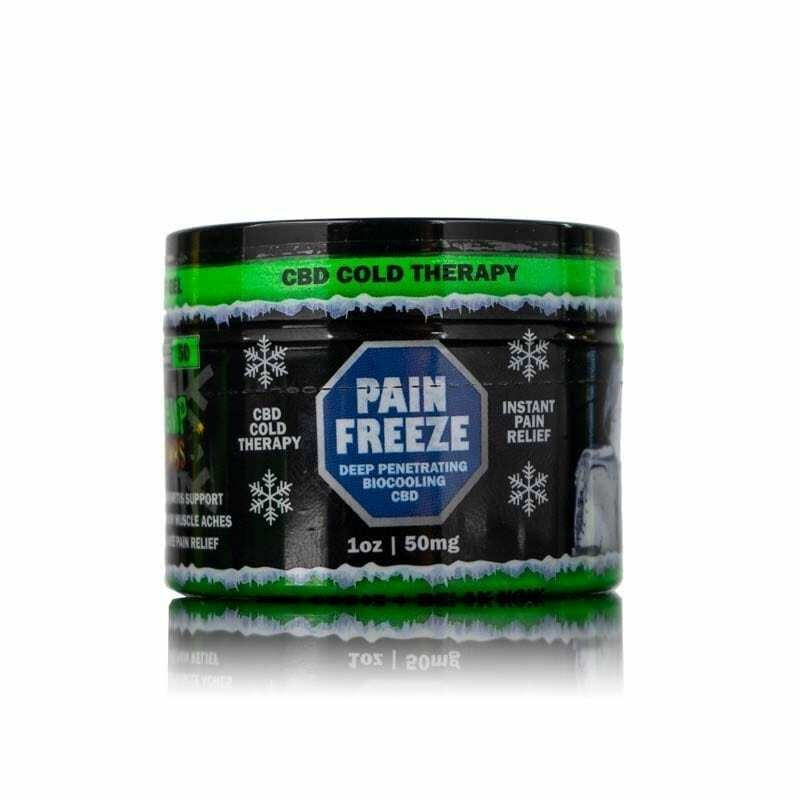 Excellent cbd product for reducing pain. I no longer take prescription medications for pain. The capsules seem to be the most potent and long-lasting of the edibles (I haven’t had the Chill Shot.) 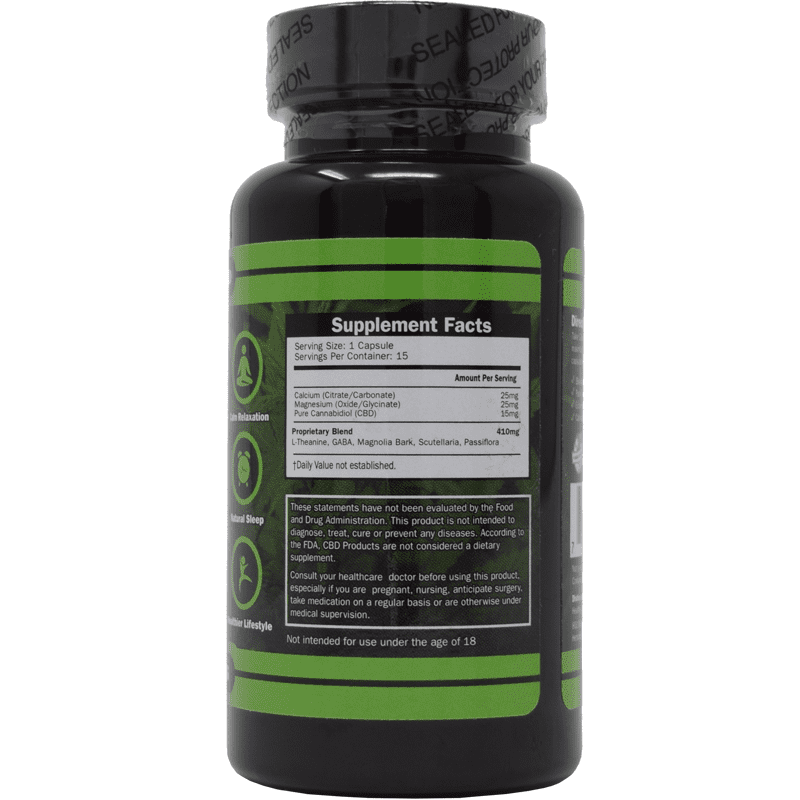 Compared to the other edibles, the blend in the capsules gives a different and stronger effect. I’d definitely recommend being a little more mindful with these because of this, but the effects are ultimately mild. They’re a high quality product and well worth the money. Thank GOODNESS these are legal in my state. Just placed another order for the capsules. What a great pain reducer! I hate taking prescribed pain meds so these cbd capsules are a good alternative. Liking the capsules at bed time to help me relax and fall a sleep better. They work! Wanted to get some more of your capsules but didn’t want to spend and arm and a leg. The 15 bottle is good for me. Cool beans, I just placed another order for cbd capsules. Thanks for the discount coupon. It is appreciated. 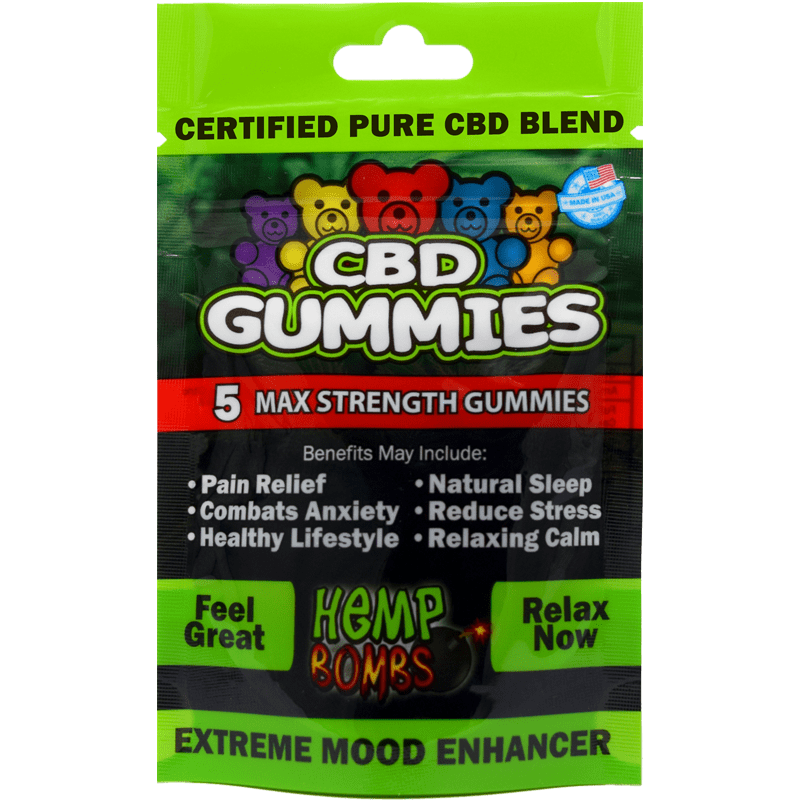 Tried a friend of mine’s Hemp Bombs cbd capsules and liked them. Just bought my first bottle. 15mg is a pretty good dose per capsule. I’m just starting so I think it should be enough for me. Hey Hemp Bombs will these make me fail a drug test? We have random screenings at my work. Hello Tony, we get this question quite frequently. None of our products contain THC so you don’t have to worry about failing a drug test. Enjoy! You CBD capsules are great for relieving my neck and shoulder pain. Thank you. I was asked by an employee to put a review on here after i tried it. I took it one night and didnt notice much of a difference. then I forgot for a few days. When I remembered to take it again, I thought that this was going to be a hassle remembering. I most likely wouldnt be using it much. but the very next time i used it is when I noticed the difference in how I felt. Nothing etraordinary, but I didnt feel any pain either. So I tried it again, and it seemed like it lasted longer. Each time I took it I felt good, and noticed myself smiling more. What a blessing for me. Thank you so very much. I did several searches for cbd capsules and your site came up. I just placed my 1st order with you. My neighbor gave me 4 of these pills and I was not really interested in trying something that was a marijuana product at all. She told me that it would help me because I have problems getting to sleep and then staying asleep. I still was not interested. Then she told me that it didnt have any THC.. huh??? didnt really know what that meant. Come to find out that THC is what is in the plant that makes the kids high. The CBD is what holds the healing properties. (still was skeptical) so, anyway, I tried it. I was pleasantly surprised. I took 2 capsules because thats what she told me to take. I went to sleep without even realizing it, and didnt wake up until the alarm went off. I am ordering today on the website and I am actually being given a discount! But.. I will probably not tell the folks at church for awhile. Didn’t do anything for me, wont be reordering. 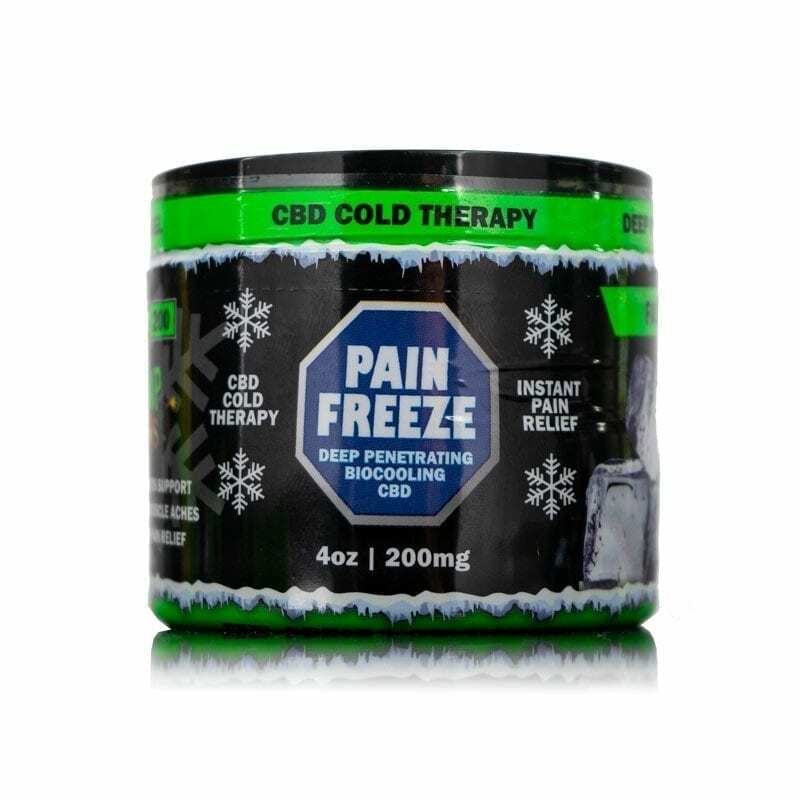 While in agonizing pain, I was looking for a solution online and CBD was being mentioned by people who suffered from chronic pain. I came to the conclusion it was worth trying for me. So tahnkful I came across Hemp Bombs! You’ve got a customer for life in me! Happy with this. My social anxiety has gotten the best of me over the last year and CBD allows me to be ‘normal’. I take one in the morning and I can drive again, and don’t get so stressed out when in public anymore. These taste awesome.Started with the 5 pack, then moved to the 15 count, I’m going to skip the 20 and 30 and just get the 60 count. Not sure what I’m supposed to feel on these so I can’t give a great review at this time. I am new to hemp products. Cut down on the number of muscle spasms I was having when no other medical product would. Is that because of your hemp or something else? 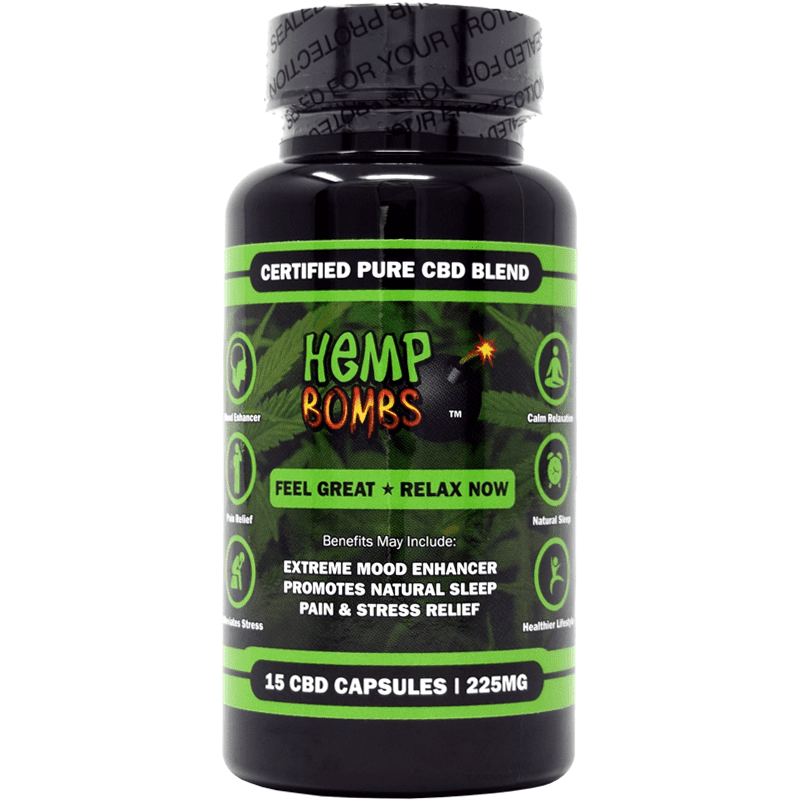 Hemp Bombs capsules have effectively cut my knee pain in half and helped out big time with my sleep. So happy I found this product. I thought these good at mellowing me out. Gonna buy some more. I will be buying more CBD capsules in the future. Feeling less arthritis in my hips. More mobile now. I had a hernia operation recently and took your CBD capsules for pain post-op instead of the prescribed pain meds after reading some articles about using CBD for pain. Well, turns out I had very little pain after my operation. So it worked. I have a high pain tolerance any way and was expecting to feel pain, but felt very little and only at the incision site. And zero side effects. Unlike those strong pain meds that give you bad constipation, among other things. Calm me down so I can sleep. Love ’em. I was skeptical about CBD but I decided to give it a go. I’m very happy with my decision. I’ve had a noticeable lift in mood with the CBD capsules. After reading all the stellar reviews, I tried the CBD capsules. They didn’t do alot for me. Wasn’t sure what to expect actually. Surprised, but these really work! 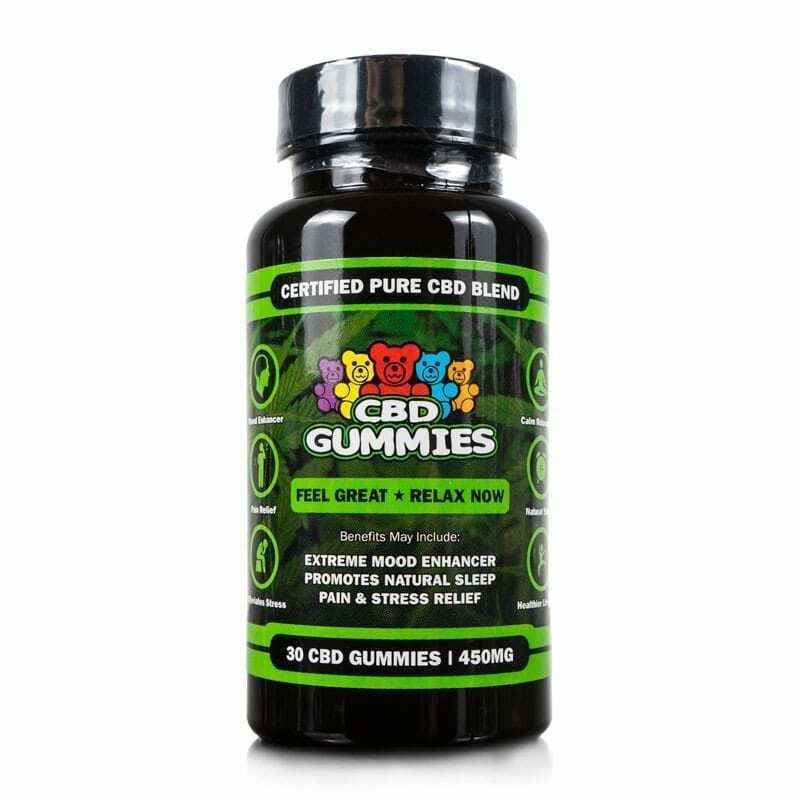 I would highly recommend these cbd pills.